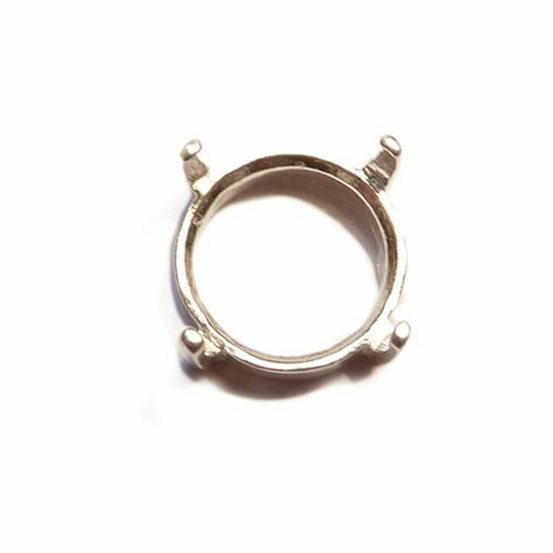 These simple sterling silver claw settings offer an alternative to the usual bezel style cabochon settings. 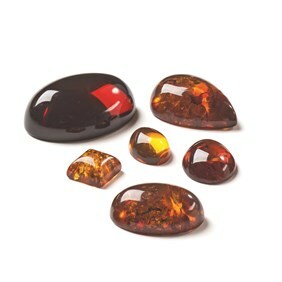 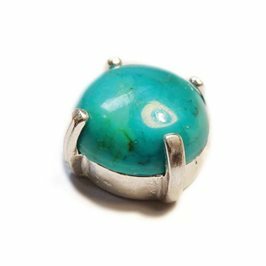 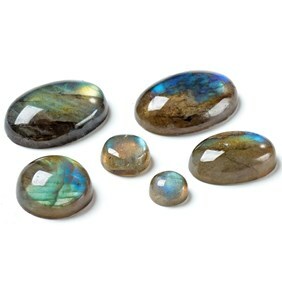 Use a pusher to push the claws over the cabochon to hold it securely in place. 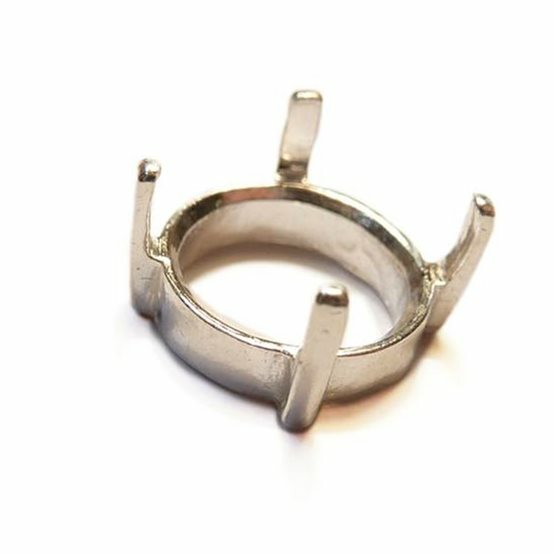 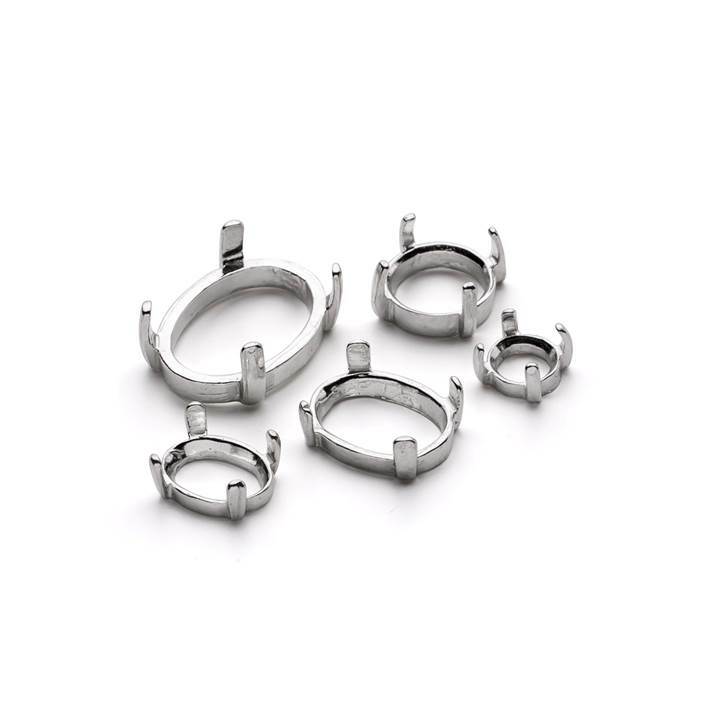 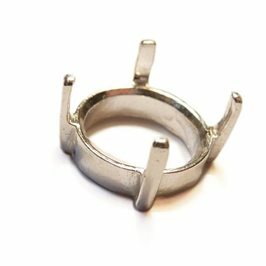 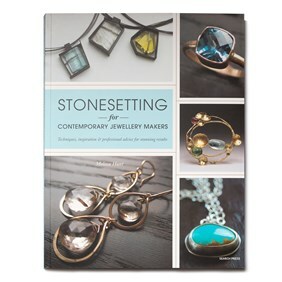 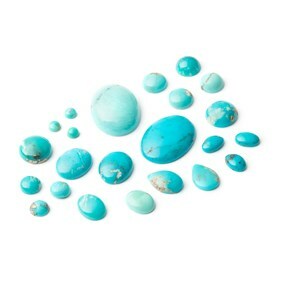 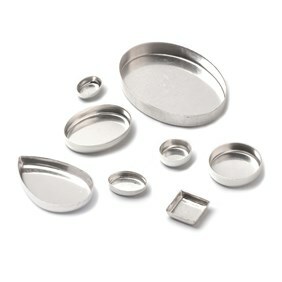 These settings can be soldered onto your own jewellery design so you don`t have to make your own stone setting; great for making into rings, earrings, pendants and brooches!